“Could have, would have, should have” - field service rarely fails due to a lack of expertise, but instead because of insufficient planning. Coordinating dates, routes and resources is complicated and overwhelming for many companies. Microsoft Dynamics 365 for Field Service helps you get a grip on planning so you can impress on-site. Less paperwork, simplified coordination, improved commu-nication with technicians and customers are some results of process optimization. You also save both money and time with mobile apps and Connected Field Service. Comprehensive information about customers and their service history and equipped with the right tools and parts, your technicians will be able to work more efficiently on-site, significantly improving your first-time fix rate. Customers demand and depend upon reliability from their service providers. Better planning, fewer on-site-service visits and fewer interruptions of operations improve the service experience enormously and boost satisfaction. Dynamics 365 for Field Service is rightfully called revolutionary. Besides optimizing your existing processes, connecting the app to IoT also allows you to fix problems before the customers detects them. Unanticipated costly interruptions of operations are thus a things of the past. 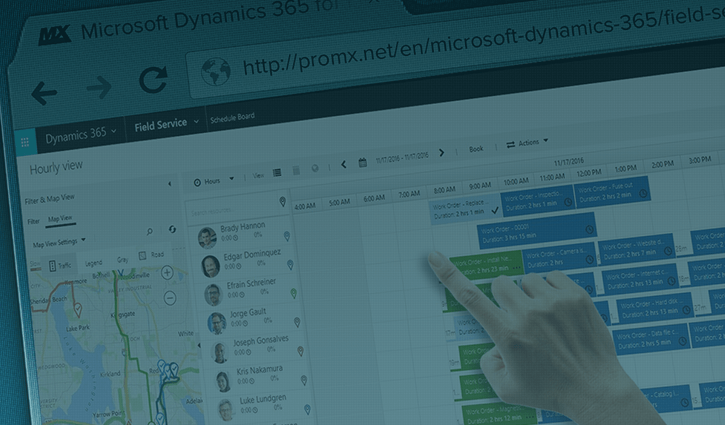 For help with implementation turn to proMX and benefit from the experience of a renowned Dynamics Partner to make your service organization profitable. 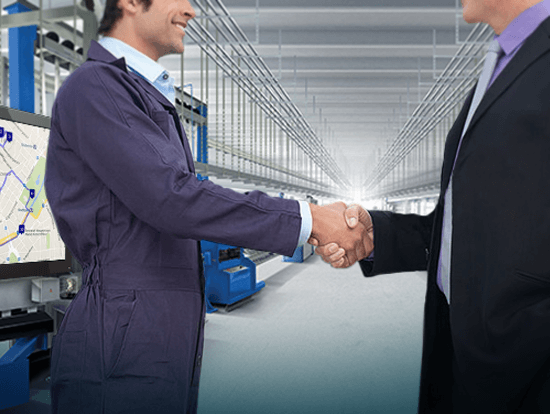 To keep field service costs low and to achieve maximum efficiency, good planning is critical. Get support in this effort and use automatic scheduling, which takes skills, starting location and optimal capacity of your technicians into account. Or plan assignments in an interactive view via drag-and-drop. 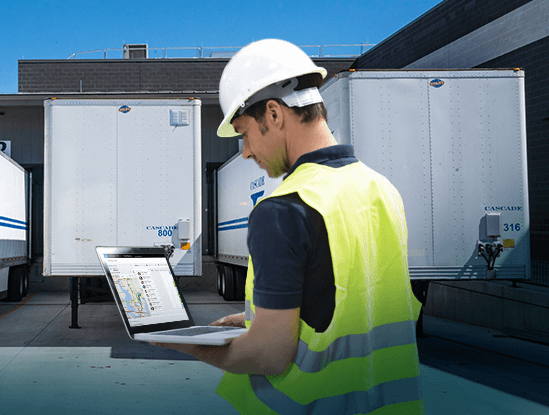 Use integrated inventory management which tracks tools and parts in warehouses or vehicles in real time to guarantee that your technicians are equipped with everything they need on-site. Technicians cannot be expected to be familiar with every situation or a customer’s complete service history. Especially, when they are on-site for the first time. 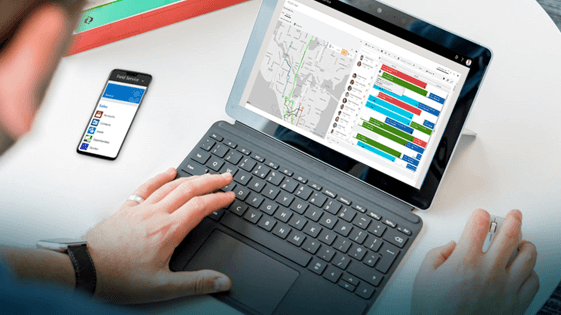 Dynamics 365 for Field Service mobile apps allow them to access all information, even when they are on the road: order details, routes and directions. This enables dispatchers and service technicians to stay in touch throughout the appointment to clarify any issues or confer. The service your customers will experience with Dynamics 365 for Field Service is not possible with any other solution. A service portal where work orders can be submitted and service activity scheduled is user-friendly and lets customers plan with greater flexibility. Once a date has been agreed upon, voice and text messages can be sent to remind customers of the impending visit by a technician, whose route can also be tracked live. This provides customers with plenty of information and reassures them. Now nothing can get in the way of a successful job. What is better than managing work orders as efficiently as possible? Not being confronted with them in the first place! Use the possibilities of Connected Field Service: Connect assets and devices with IoT tools to monitor and maintain them remotely. Leave old-fashioned service plans behind and switch to a prognosticated just-in-time maintenance model, where action is only taken when needed and costs are reduced. Truly get to know the app during a live demonstration. In a free webinar, one of our experts will guide you through the process step by step. Microsoft's products and services help businesses to get started in the Internet of Things and Machine Learning. Connected devices, Big Data, predictive maintenance and other technologies offer enormous transformational potential for organizations.